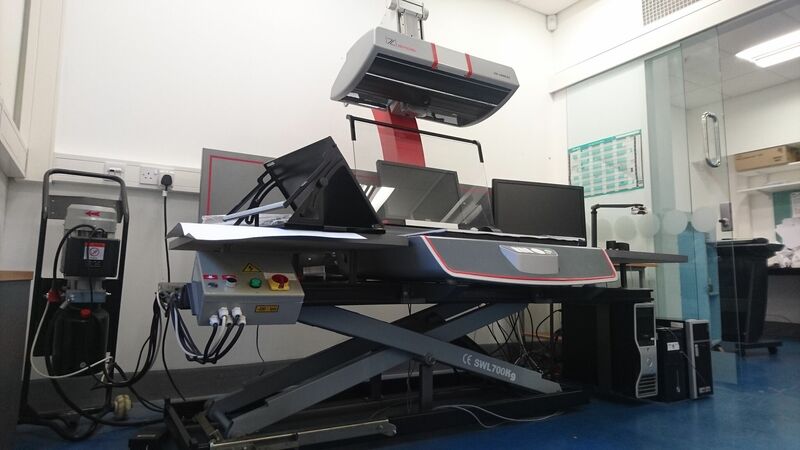 We are selling a used Zeutschel OS 14000 TT scanner on behalf of our client, one of the World’s most reputable universities, which, having completed its own archiving projects, no longer has a need for the scanner. To be sold by private treaty. Offers sought.